The story behind this PC is that I had started to play more demanding games, as well as start a Youtube channel for fun. However, the PC i was using could not do things like record very well, or not be able to run games and max very stable. Plus, it was starting to glitch out at random, and even blue screened once, for no reason. So, an upgrade was needed. Enter this build. I had a strict 800$ budget, and this is what came out. 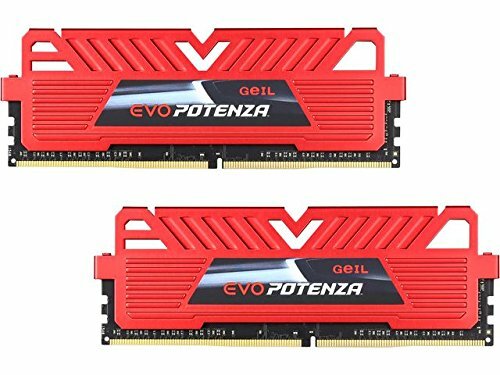 This build is built around gaming and editing/recording/streaming. As I was going to be doing CPU-demanding things, like editing, I knew I would need I better CPU than my old PC's i3. So, I got the i5-6600K. So far, It's worked wonders for me. Renders out 1080p 60fps footage no problem, hosts game servers when I want to have fun with friends, and I haven't even tried overclocking it yet. It's perfect. 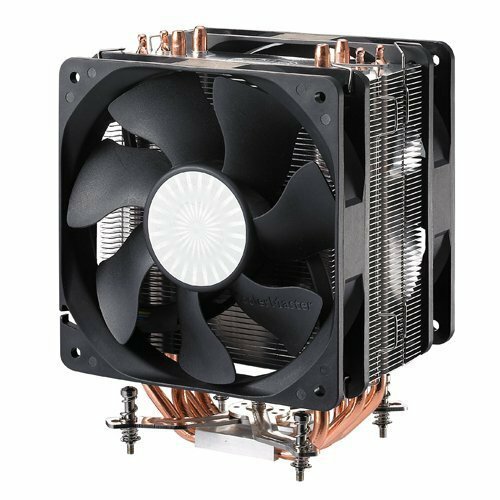 The cooler, a Hyper 212 Plus, isn't the quietest thing ever (plus I probably could have got something better), but it cools just fine. 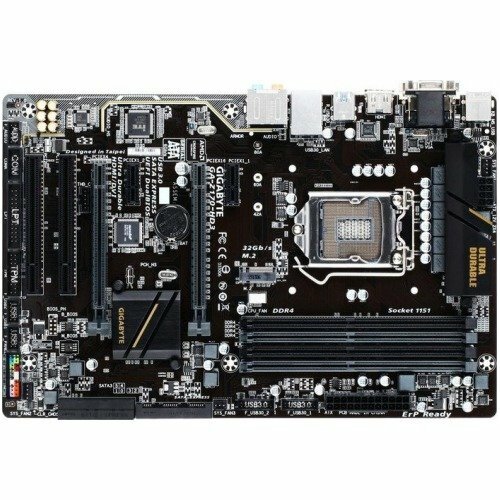 The mobo, made from the guys at Gigabyte, has had no problems. It's a very solid motherboard, had no installation problems (Well, the cooler was a pain to install, but that's the fault of the cooler's bad instruction book). The RAM is some of the most inexpensive 16GB I could find, and it works very good. Looks good too. It's quite the upgrade from my old one's 8GB. Nowadays, 1TB isn't all that much, but it's more that enough for me. The drive is quiet and hasn't exploded (yet), but that's what you get from a WD drive, quality. I wanted an SSD, but the budget was like "NOPE"
Ah, the video card. Being a gamer, I needed something of power, and this is what I found. I probably could have gotten something a bit better, like 6GB or maybe even a 1070, but the budget didnt allow it.There probably wouldn't be much difference, and so far, it's worked great. Solid 60fps on overwatch max settings, and can handle ARK and high settings. Plus, as it's an GeForce card, I can use Shadowplay to record, which is AMAZING, surprisingly. For the case, the things I wanted was a mid tower and a side window, and this case gave me that and more. The side window is cool, the fans light up, it has OK cable management, but it is a bit on the loud side, but I have it under my desk, so I can't really hear it. 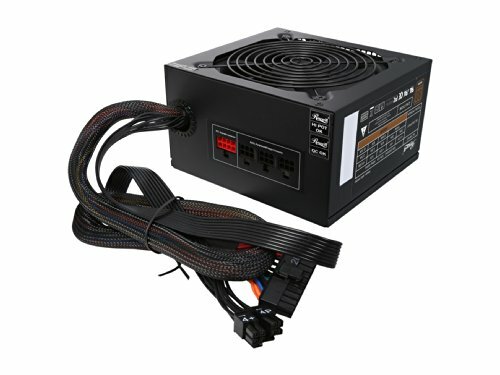 The PSU isn't made by company you usually buy from, like Corsair or EGVA, but one, It hasn't exploded, two, it's great. The semi-modular helps lots with the cable management, and it's more than enough power for my PC. Overall, This PC is PERFECT for my needs, and hasn't glitched out at all yet or anything. Thanks for reading, and if anyone as a name suggestion for this thing, tell me! Works great for editing, gaming, and about everything I do. I haven't even overclocked it yet. Perfect. It cools just fine, but it's a bit loud and is quite large. Barely fit in my case. If you are making a build in a small case, DO NOT BUY. Love this mobo. Very solid, and has all the features i need. Fast, cheap, cool looking 16GB of RAM. No problems here. Sturdy, quiet 1TB of space. 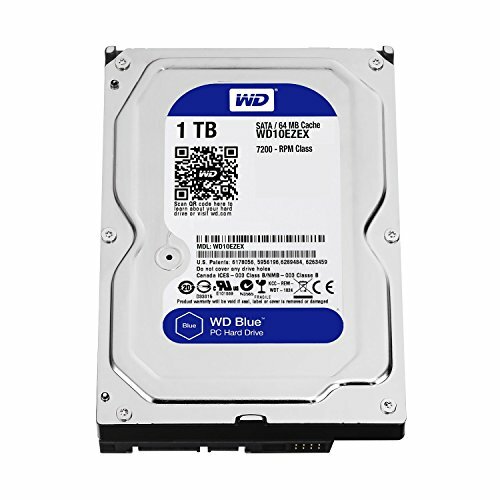 Great quality, what you expect from Western Digital. Handles everything I throw at it at 60fps max settings. Very cool looking and quiet. I probably could have gotten something a bit better, but this works perfectly. Nice red mid tower with a side window and LED fans. Ok cable management too. The fans are a bit loud, but I have it under my desk so I can't hear it. More than enough power for my PC. Semi modular too. Great PSU. Those are actually pretty good coolers, and you can actually swap out the fan on it and even add an additional one. LED's/Quieter/higher cfm fans whatever your desires. It should of come with a second set of bracket to clip another fan on if you so wish to. Wanted to put an SSD in, but the budget didn't allow it. I am going to get one soon, though. I'm thinking 250Gb of space, to put my OS and editor/recorder on. As for more fans, I don't feel like I need more tbh. I might be wrong in saying the cooler is loud, it might just be the case. Anyway, thanks for liking it! Overall seems like a solid build. I would recommend getting an SSD to support your current Hard Drive. It should help with booting and if you get a decent sized one, you could store 2 or 3 of your favorite games on it. i personally would have gotten the 6GB 1060. 2GB/3GB/ and even 4GB of VRAM is starting to choke at some games at 1080p w/ max settings. However, since it seems to be serving you perfectly, then you made a good choice. Enjoy your build! I'm planning on getting a 250Gb SSD soon. Thanks for reading! Thanks for reading, and if anyone as a name suggestion for this thing, tell me! Well, it's a black/red build for YouTube and gaming, so... Antivirus! Yes, it is in no way related to the color or what it's being used for, but it sounds cool-ish! Nice build, I would have gotten the RX 480 4 GB instead, if possible. Board supports CrossFire, and even if you won't use it, I think it's nice to know that you CAN use it. LOL, nice, will consider. As for the graphics card, my old build had, I think, a 460/470, and it didn't really do what I needed it to do. Plus, since I have a Nvidia GPU, I can use Shadowplay to record, which works good, interestingly. Shadowplay's highlight capturing feature actually knows when to start and stop clips. Love it, great looking build! More pics maybe? An for names: "Red Bling, Black Beast", "Good bye blue screen"? "i5 is the new i7" idk thought I'd have better names for you. Other than the mentioned 6gb vid or an SSD I'd say this "Red bling black beast" is perfect, an for under $800! I'll think of them names there XD I plan on getting an SSD for Christmas, probably a 250GB, so Woooo! Stop spamming others' builds and threads.